Photo Number 55. Tower architecture noted here. 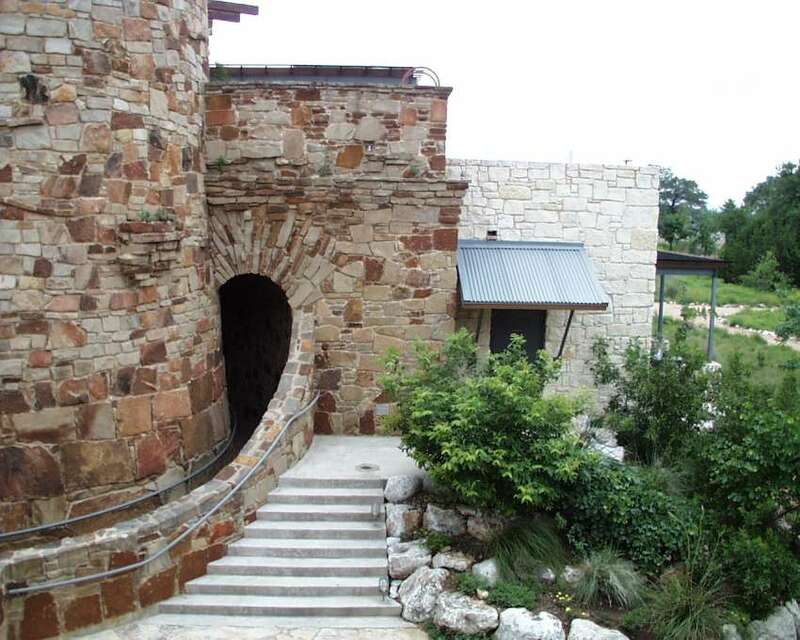 Look at the beautiful rockwork and the curving walkway. Note the built-in flowerbox on the tower wall!